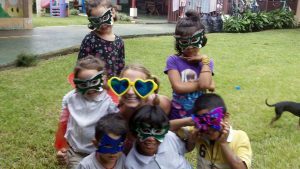 Join uVolunteer’s Orphanage and Children’s Home Project to provide hands-on help with deserted and often mistreated youngsters in Costa Rica. 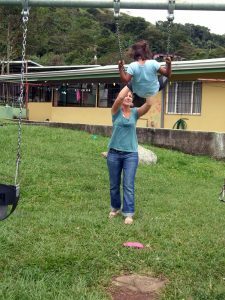 We work with a number of small orphanages in San Ramon, where babies and children up to the age of 15 receive educational and emotional support, as well as a safe place to live. With your help, children receive support through this difficult time. 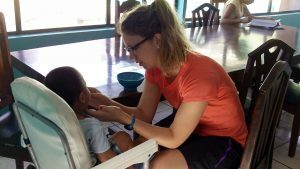 Volunteers look after children and organize their daily routines, providing much needed assistance at the homes where the child-to-staff ratio is high. 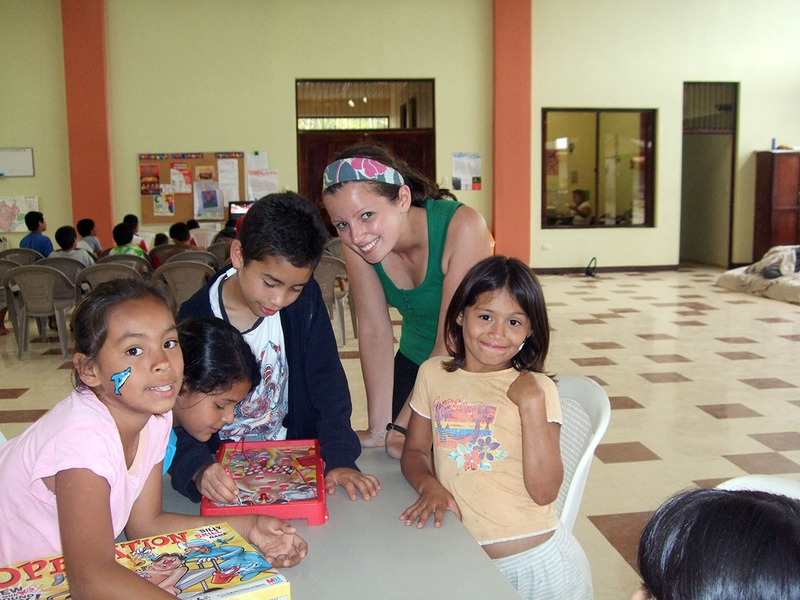 You will teach English, lead educational activities and share your skills with the children. This project is only suitable for female volunteers, though males may apply as part of a couple. No formal qualifications are required to volunteer, but we are looking for creative, self-motivated individuals who enjoy working with toddlers and children. 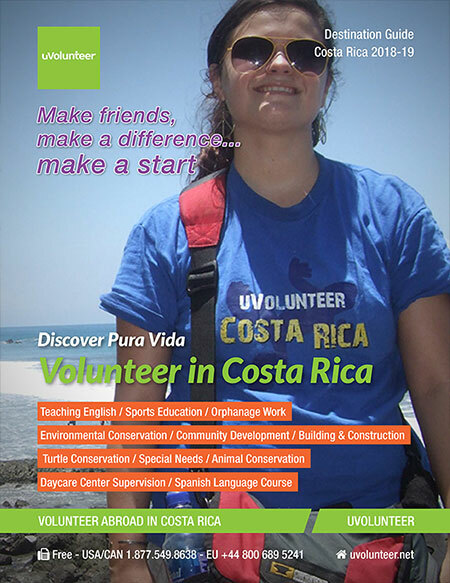 Download the program brochure to learn more about becoming an orphanage and children’s home volunteer in Costa Rica. As an orphanage and children’s home volunteer, you will work with disadvantaged children at small centers in San Ramon, providing emotional and educational support, teach English, lead creative play and activities, help out with homework and support staff with the general upkeep of the centers. 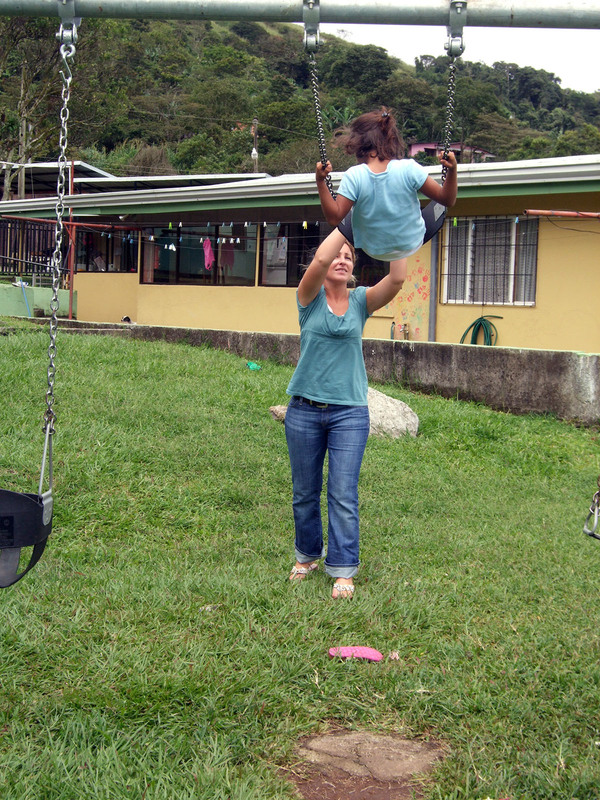 Orphanage and Children’s Home Project volunteers work four days per week, from Monday to Thursday. You will spend approximately six hours per day working at your placement. The orphanages that we work with are within a 30 minute bus ride from our volunteer dormitory. The orphanage is open year around. 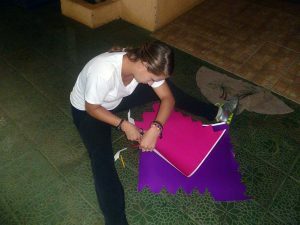 On my arrival in Costa Rica I was placed in the incorrect job placement. I made sure Suri was aware of the misunderstanding, so he informed Meaw about the situation and she responded quickly and switched my placement over to a small orphanage known as Hogarcito. The job was more challenging, but it was worth it to see the children's smiling faces. My first three days at the orphanage were little bit boring since there was like only three kids there, because the other were in school. My first weekend was really fun but went by really fast at Limon. By the second week the kids started to talk to me more and some wanted to play soccer with me. My second week was spent at Tamarindo but I didn't like it to much because there was a lot tourist. I had high expectations for my placement and they fell short. 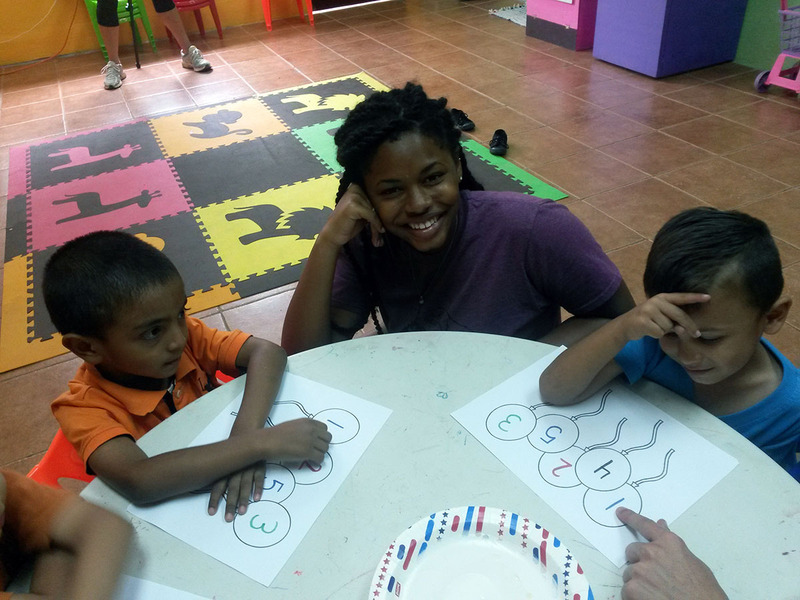 But it was still a great experience and I am grateful to have met the kids and spent a little time with them. 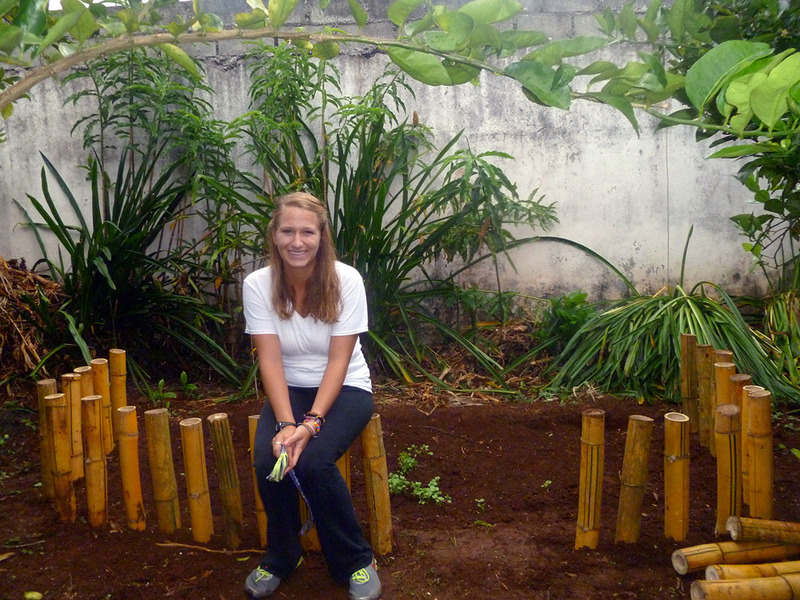 As for my home stay, I had very low expectations and the real thing was much more than I could ever have imagined. 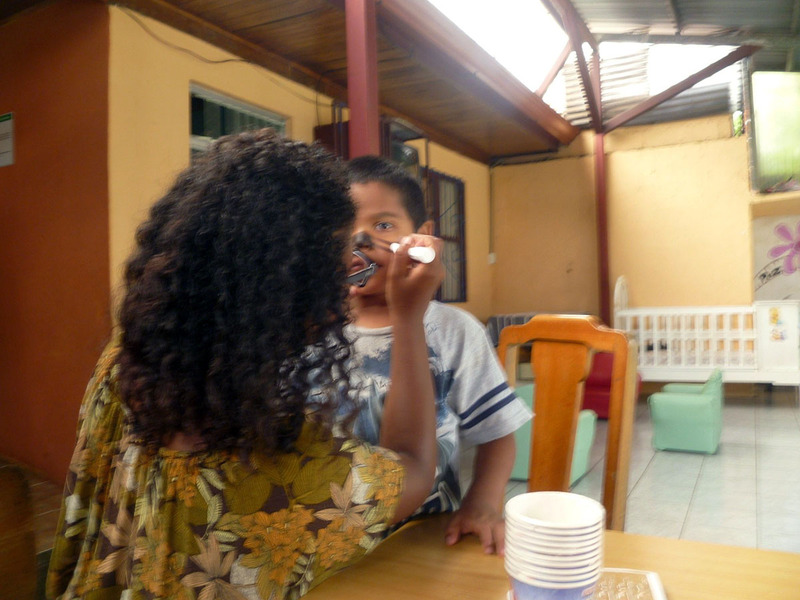 First day at work I met the 13 kids who lived with the "tias" in the Child Care Centre "Albergue" in Naranjo. 13 kids with 13 different backgrounds and of course 13 names to remember! They were a bit shy at first but soon felt at ease with me when we began to play cards, bowling, football, draw; I even taught them English and helped them with their homework. The orphanage is an incredibly positive environment, and it is hand out to be already wonder by the enthusiasm and energy of the boys. I cannot help but feel however that two weeks is simply too little time. Perhaps, yes, it is possible to contribute something in this time but it seems that all the boys, end some more than others need a greater degree of constancy in volunteers. I would definitely recommend volunteering, but first you must be ready to be challenged. You must be ready to embrace and give as much of yourself as you can to the people you work with and meet. But do not expect to be the Good Samaritan in this story. I gave much but I gained mountains. This experience has awakened sides of me which I never knew existed. One of my most memorable moments at the school was when a bunch of children kept giving me stickers. I loved my school and I also really enjoyed my evening classes. I think actually I enjoyed move of the evening classes than assisting in the school. Teaching the adults was a good experience and I had a few funny memories with the adults. For example, one evening I was teaching them how to identify items of clothing. Arriving in Costa Rica was a bit of a shock for me, being the first non western, non English speaking country I had ever been to. Instantly I was bombarded with the language and culture change but loved every part of this new environment. Instantly I was bombarded with the language and culture change but loved every part of this new environment. 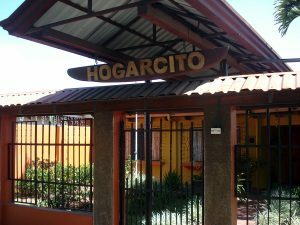 I had 2 weeks at Spanish school in San Jose which was a great way to get immersed into the community and learn to communicate with the locals. San Jose is very Americanized too so there was still a lot of western familiarities about the city. I lived with a host family for this part of my adventure which I loved and was definitely a huge highlight in my overall volunteer experience. My host mum made me feel completely at home and my host sister was all up for taking me out to the local bars. 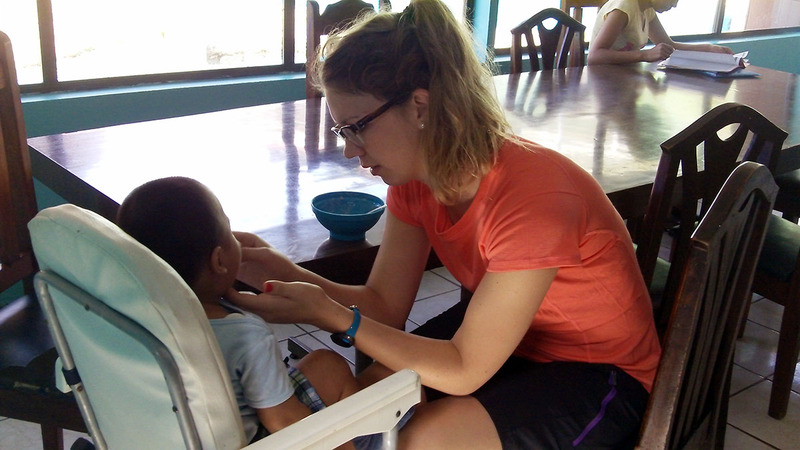 After 2 weeks here, I headed up to San Ramon to begin my project at the orphanage. Upon completing the mural many fellow volunteers and I travelled to the Caribbean cost to experience another part of Costa Rica. 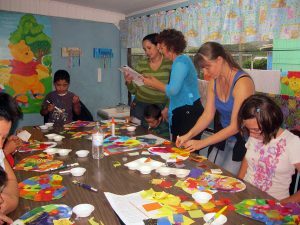 Once back in Costa Rica after an amazing get away we were informed that the schools were once again open and I was finally going to be able to teach physical education. In conclusion I have been having an absolute blast playing sharks and minnows, relay races, kickball, jump rope activities, handball, and of course tons of futbol or as us Americans say, 'Soccer'. When we arrived home we were excited to start work but found out swine flu hit Costa Rica. Luckily we got to do work at the orphanage where we cleaned, varnished, painted and danced like Michael Jackson and played with the kids for a week. Then we shipped off to Puerto Viejo in a Massive group, where we experienced a wildly different Costa Rica. One with Rasta's, Reggae, pristine beaches and hot weather.